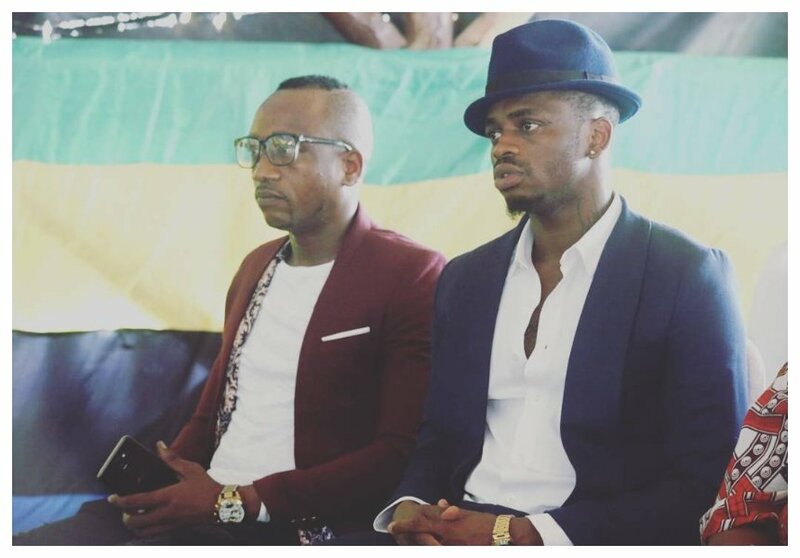 Diamond Platnumz recently indicated he had ended his beef with his archenemy Alikiba. Now veteran Bongo singer TID is dragging Diamond into another beef. Diamond sent Alikiba congratulatory message during his wedding. 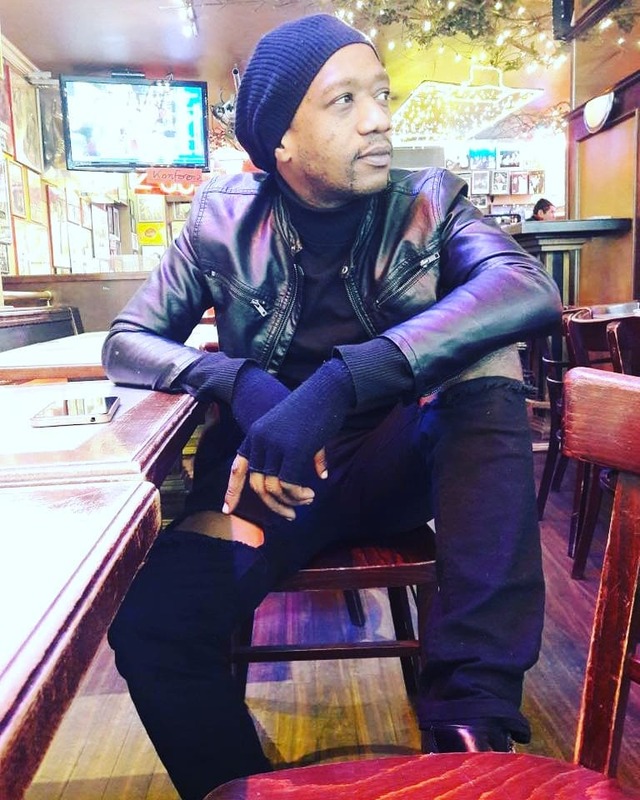 The ‘African Beauty’ hit maker also shook hands with Alikiba at Agnes Masogange’s burial. Well, Diamond will either choose to ignore TID or get involved in another unnecessary feud. The veteran singer is literally begging for Diamond’s attention. TID is starting a new beef with Diamond because of the name ‘Simba’. The ‘Sijiamini’ hit maker claims he owns exclusive rights to use of the name ‘Simba’. TID told ETV that he was the first musician to refer himself as ‘Simba’. He claims he was given the name because of his impressive performances on stage. “Kwa mfano mimi perfomance zangu wanasema ni kali, yaani za kinyama, kwahiyo mimi nilikuwa nafanya kinyama ndipo mashabiki walipo amua kunipa jina la mnyama, mpaka sasa mimi ni mnyama kutoka unyamani. Lakini sio mbaya sasa hivi nasikia kuna wengine wanajiita Simba, nimewa-inspire kuwa hivyo, kuna wengine ni wakufungwa, lakini ndio mnyama wenyewe,” said TID.